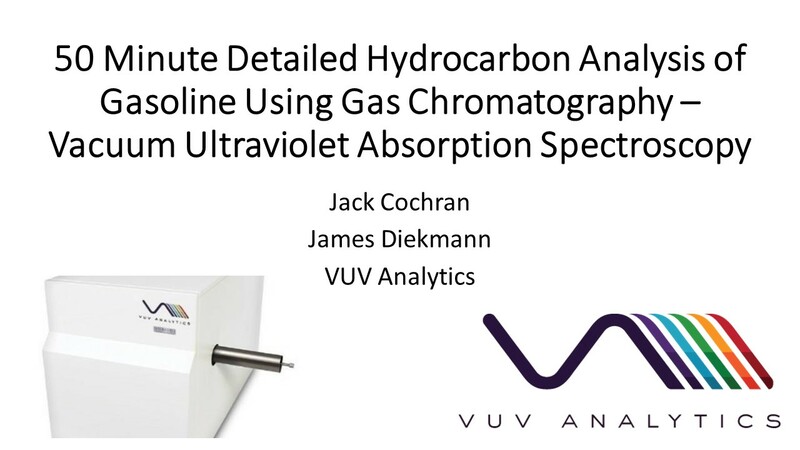 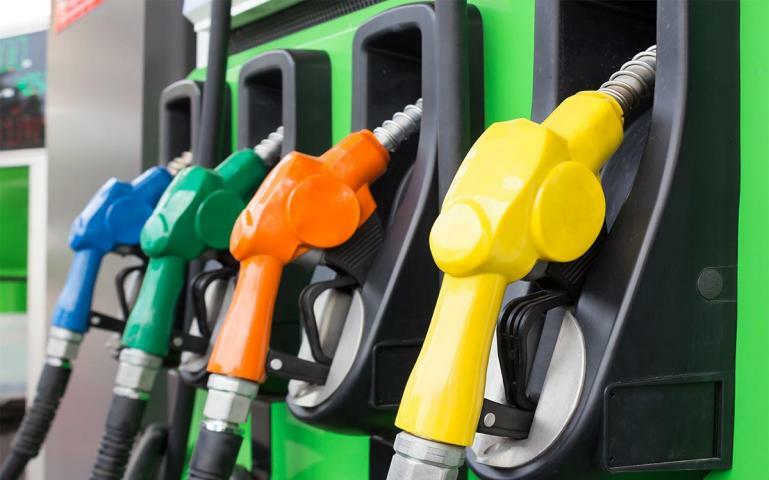 In this publication GC-VUV is used to identify different classes of compounds and biomarkers in complex diesel fuel samples from a diesel underground storage tank. 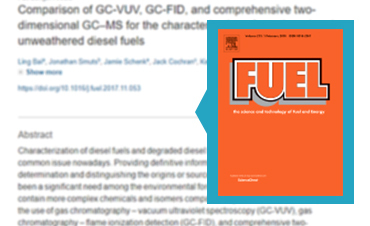 Comparability of GC-VUV with GC-FID and GC×GC–MS biomarker ratios in weathered and unweathered diesel is demonstrated. 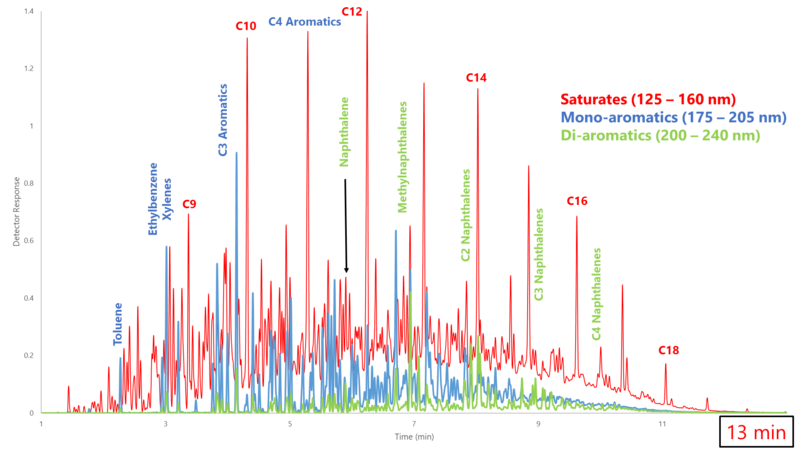 Spectral filters and deconvolution provide useful tools for identifying specific analytes such as Dimethylnaphthalenes (DMN) and trimethylnaphthalenes.